Come and enjoy a host of Christmas songs, mulled wine and a mince pie to help bring on the festive cheer. 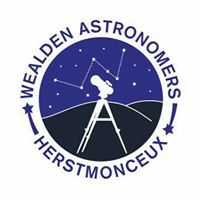 There will also be an opportunity to look through the historic telescopes at some fascinating night sky objects. I will identify and analyze various components of Philip Levine's "starlight," such as, speaker; situation; diction; imagery; figures of speech, and other elements of poetry.